In an important paper the Galen Institute is releasing today, Senior Fellow Doug Badger examines the role that employer-sponsored health insurance (ESI) plays in the larger U.S. health sector and offers considerations for policymakers contemplating replacing ESI with government-financed coverage. 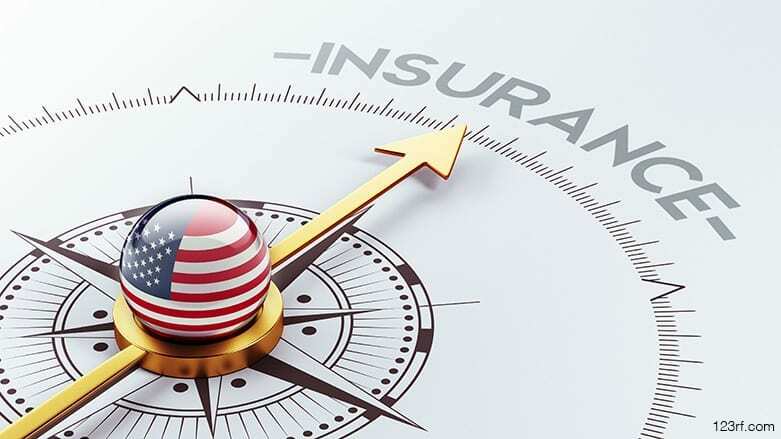 In “Replacing Employer-Sponsored Health Insurance with Government-Financed Coverage: Considerations for Policymakers,” Badger examines the history of ESI that in 2016 provided health coverage to 173 million Americans. Proposals are gaining political attention to uproot this system and replace it with a government-run program called Medicare For All. In tracing the history of ESI, Badger notes that it came to prominence in the aftermath of the Second World War, around the time that government-financed systems in Europe reached fruition. ESI, he concludes, was no mere accident of history. Policymakers should take this evolution into account as they consider proposals to replace ESI with a government-financed system. “Replacing our admittedly inelegant health care financing system with single payer is not like swapping U.S. customary units for metric measurements,” he writes. “It could have profound and unforeseeable consequences on the capacity of doctors, hospitals and other providers to deliver quality care. Badger notes that ESI plans pay much higher rates for hospital and physician services than do Medicare and Medicaid, and he considers the potential implications of proposals to pay all providers at Medicare payment rates. Without the higher private ESI payments, access to care could be severely compromised. “[H]ospitals have consistently run negative margins on their Medicare patients.” ESI hospital payment rates were on average 40% higher than Medicare rates. “The rates paid by private insurers—predominantly through ESI—may be helping preserve access to medical care for those enrolled in public programs,” he writes. He also examines the significant increases in federal spending that would be required to put these 173 million people who get private coverage through the workplace with a system financed through tax dollars. The tax benefit associated with ESI was estimated to be $348 billion in 2016. But total spending on ESI health insurance premiums totaled $991 billion that year. That leaves a gap of more than $643 billion in health spending currently financed through employers that would have to be picked up through added government spending. Place fiscal burdens on taxpayers that the private sector now voluntarily bears. In other developed countries, the government taxes workers to finance public spending on their health benefits. The U.S. exempts employer-sponsored health benefits from taxation, leveraging private spending on health benefits. Putting this private spending, along with the costs of richer coverage, on the government’s ledger would have profound fiscal consequences. Require workers with ESI to pay more to finance care for others. Estimates of the cost of establishing a new system vary, but all forecast a major increase in federal spending, which would to a large extent be borne by workers and employers. Eliminate the higher reimbursement rates that private insurers typically pay for medical care. It may be that hospitals, physicians and other providers will be able to perform more efficiently and meet the increased demand for services that the Medicare for All Act would induce. It also is possible that a new system could not sustain the level of access to quality care that Americans now enjoy. 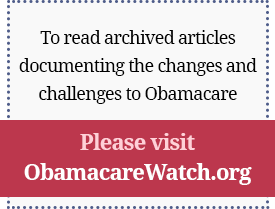 Next Article: A Judge Will Likely Rule Against Obamacare. Here’s What Should Happen Next.